Colour: Bright yet pale yellow straw with green hues. Nose: Lifted white peach and subtle citrus notes are blended with upfront French oak complexity for a bouquet of depth and intrigue. 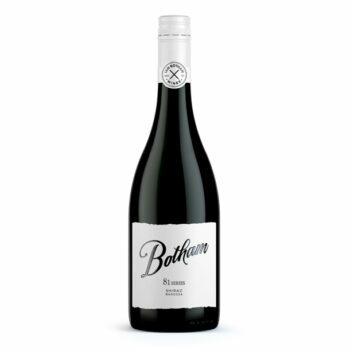 Palate: A wonderfully rich, full bodied wine with creamy oak that dominates the mid-palate. 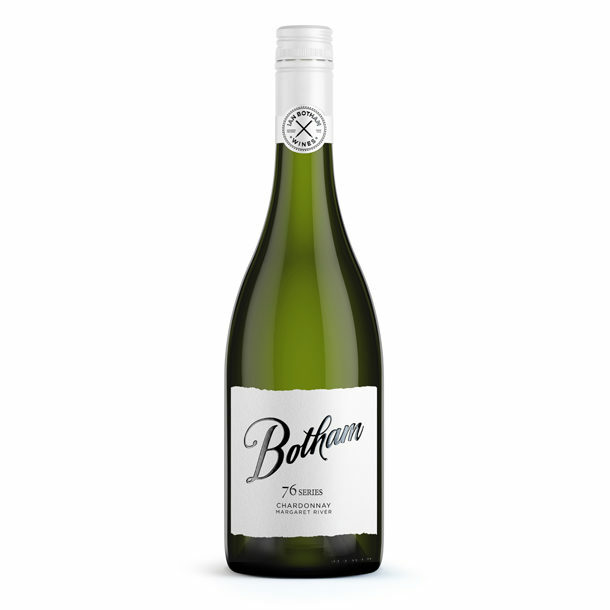 This is then surrounded by the rich stone fruit characters and subtle layers of citrus and toast. This wine has a complex structure and lengthy finish.